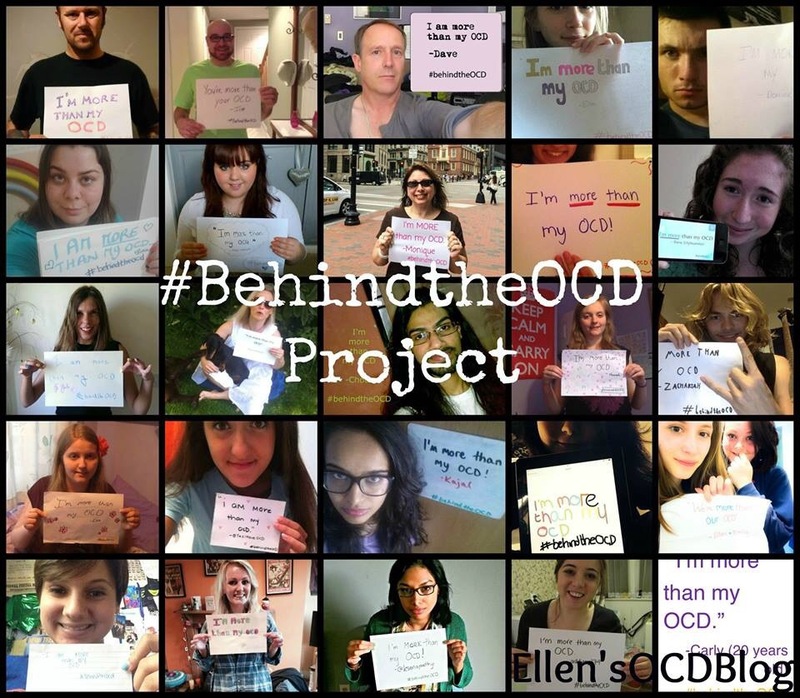 Here’s my first official YouTube video where I talk about the misconceptions and stereotypes of OCD. I hope you enjoy. Great Video, Ellen, and what a great way to reach more people! 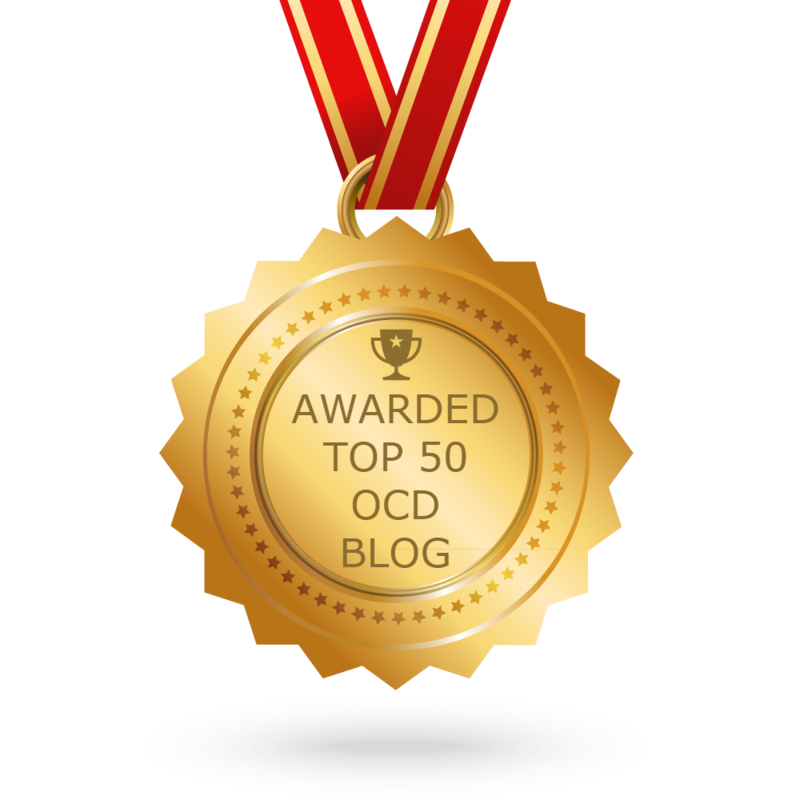 You did a wonderful job touching upon a few of the more common misconceptions about OCD. Way to go!